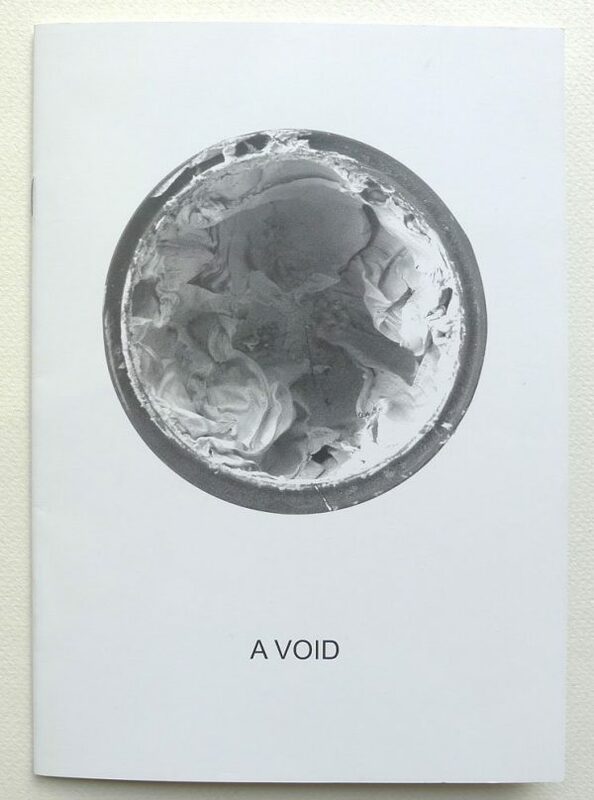 Derek Jarman: A Void. Objects from the collection of Derek Jarman. Home / Shop / Books / Derek Jarman: A Void. Objects from the collection of Derek Jarman. 12mo. Original card covers. 22 b/w illusts.